Despise not small beginnings…When I consider the mustard seed and its latter glory, it causes my faith to increase. Use the little you have, place it in the Master’s hands, and watch Him work! The kingdom of God is like a mustard seed, the tiniest seed you can sow. 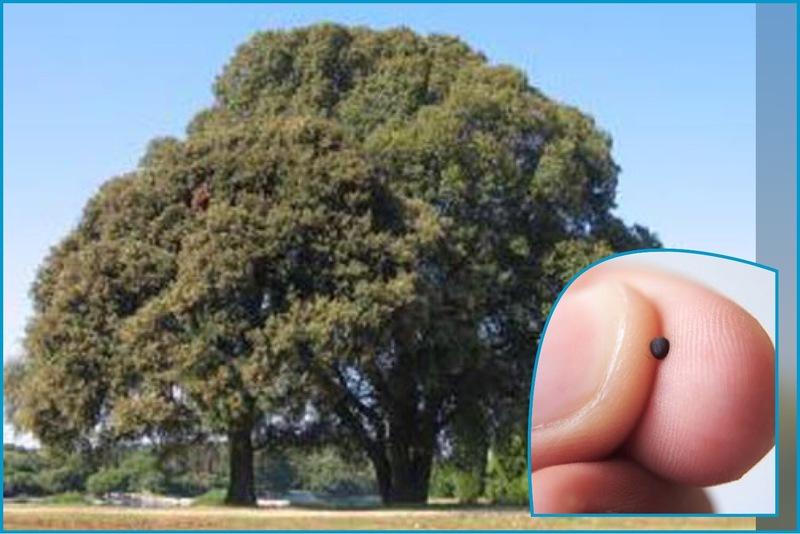 But after that seed is planted, it grows into the largest plant in the garden, a plant so big that birds can build their nests in the shade of its branches.